Since starting in 1992 with one horse and one rider, one instructor and three volunteers, Mounted Eagles now has the capability to provide services for up to 150 riders per week withÂ seven horses, four PATH International certified instructors and 50+ volunteers. Our riders range from 3 to 65 years of age with varied diagnoses including but not limited to: mild to severe Cerebral Palsy, Autism, Traumatic Brain Injury, Mental Retardation, Learning Disabilities, MS, Angelâ€™s Syndrome, seizure disorders, Fetal Alcohol Syndrome and disorders resulting from exposure to drug and/or physical abuse. Our staff includes one executive director, four paid instructors and volunteers. We currently offer lessons year round January through December. Membership and accreditation with PATH Intl. supports the professionalism, credibility and continuing education the public has come to expect from our program. We receive continuing support for program activities from St Joseph’s Foundation, Brainerd Jaycees, Crow Wing Power Community Trust,Â Local VFW Posts, American LegionsÂ as well as other area businesses and individuals. We collaborate program activities with area 4H clubs and group homes. We would be pleased to be given the opportunity to tell you more about our program services as well as our needs. We are a 501(c) (3) organization. Please contact us at 888.828.9920, via e-mail at info@mountedeagles.org or via US Mail at P.O. Box 566, Nisswa MN 56468. 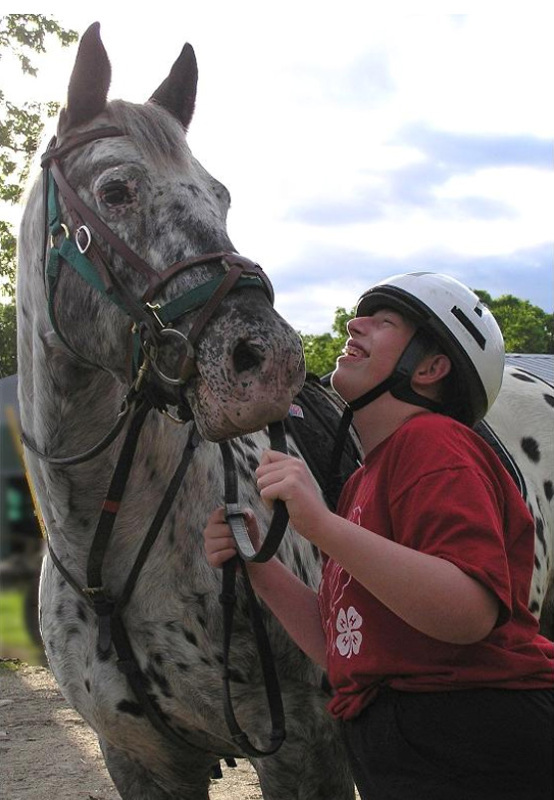 Mounted Eagles enhances the lives of program participants, volunteers and the community by providing a safe and enjoyable environment where individuals with special needs benefit from therapeutic, developmental and educational equine-assisted activities. Mounted Eaglesâ€™ purpose is to enhance humankind through the overall acceptance, appreciation and encouragement of diverse abilities within the community at large. We have an open-minded belief in what individuals can do. 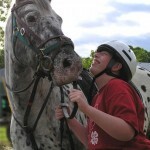 We share a love of horses and believe they are co-facilitators of positive changes through our program. We have a deep sense of caring and integrity that facilitates mutual acceptance. We provide a safe environment â€” both physically and emotionally. We are passionately committed to achieving our Vision.